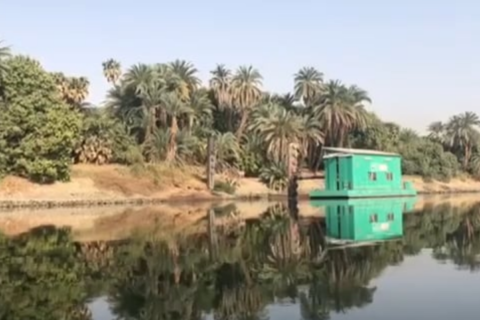 Davis is finally in the Nile's last country, Egypt. 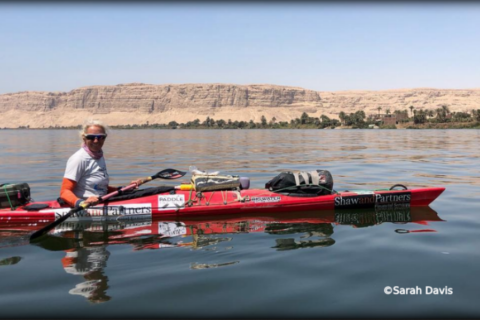 Because of Egypt's Aswan Dam and the resulting huge Lake Nasser, paddling has been slow. 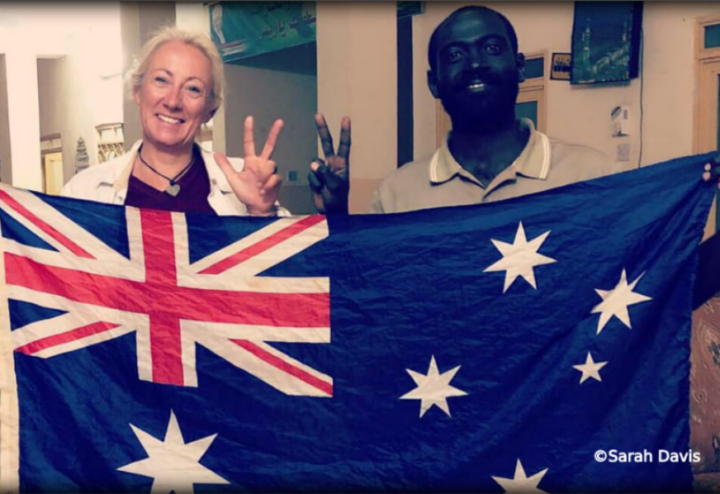 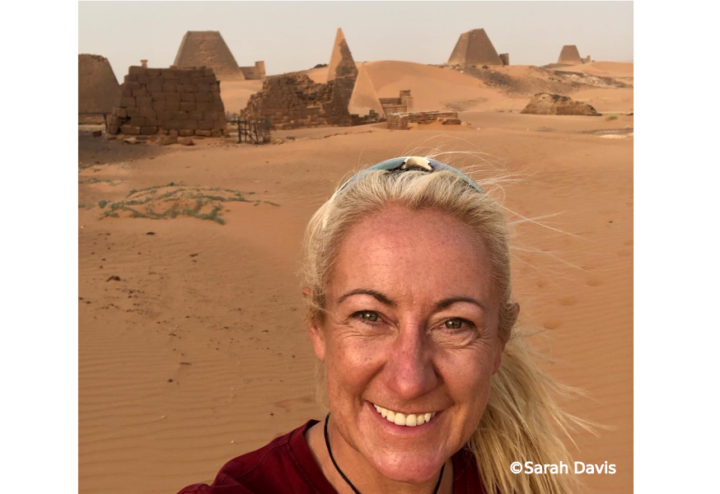 According to Davis, it has however been pretty pleasant since the headwinds, which had been present through almost the entirety of Sudan, have abated. 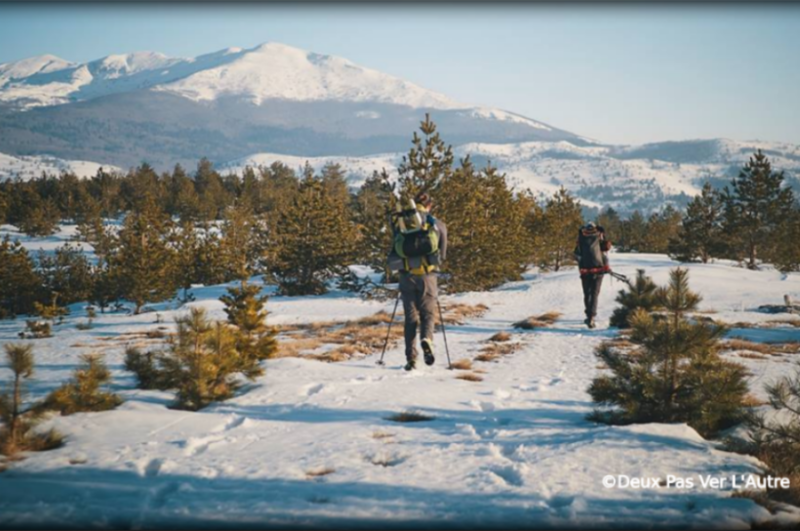 The pleasant but slow atmosphere has had the effect of giving Davis more time for introspection. 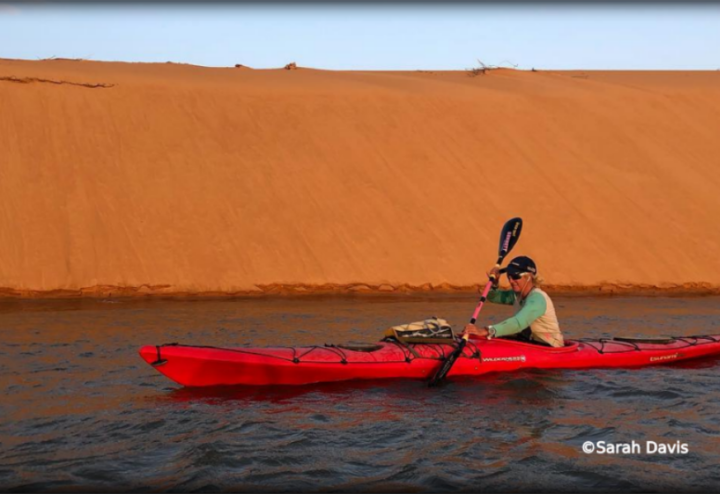 She says that the paddling on this trip has taught her to 'slow down'. 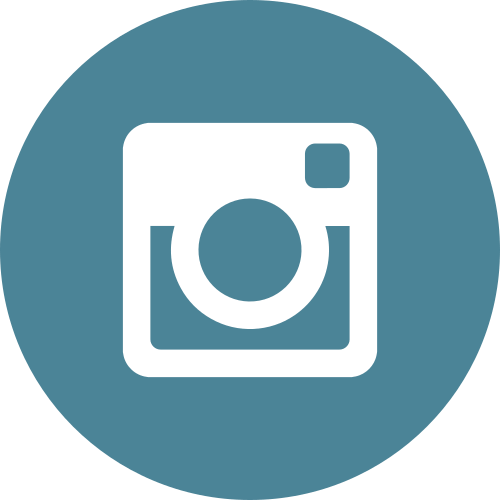 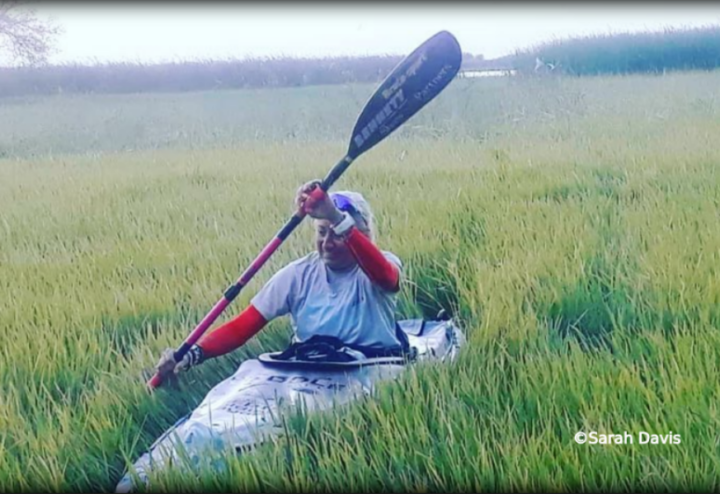 She quotes Eddie Cantor who said that if you don't slow down you don't only miss the scenery, but "you also miss the sense of where you are going and why.” She is also getting anxious to get back home, admitting that "the finish line is getting closer and the thought of home is pretty good!" 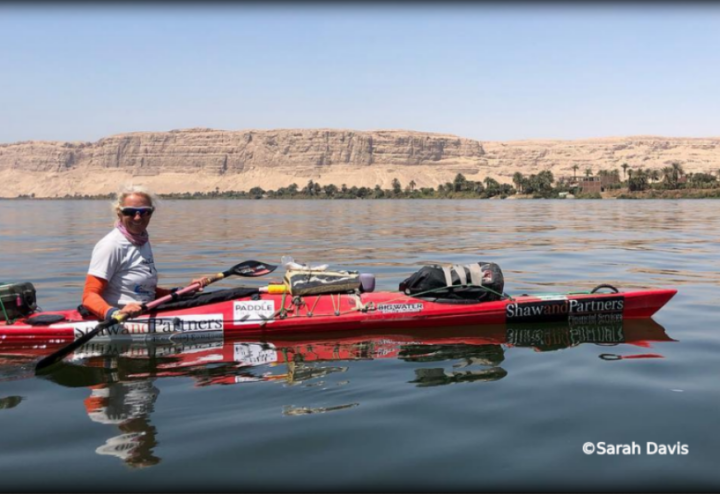 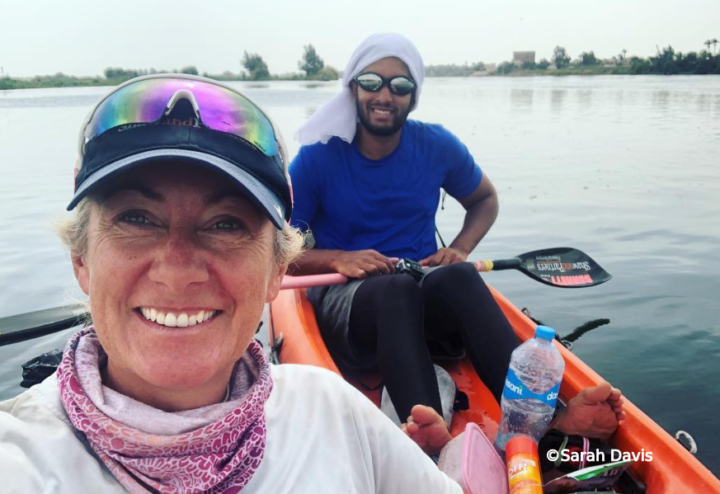 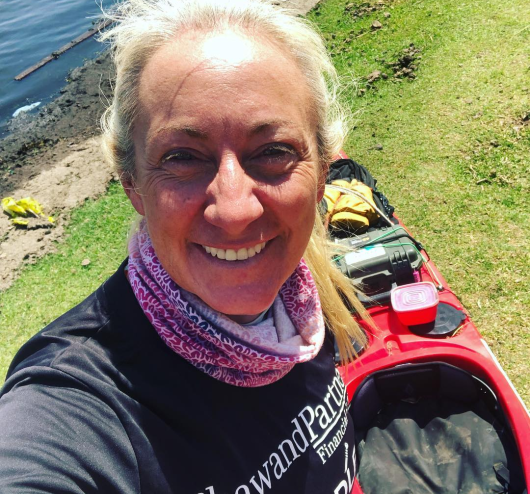 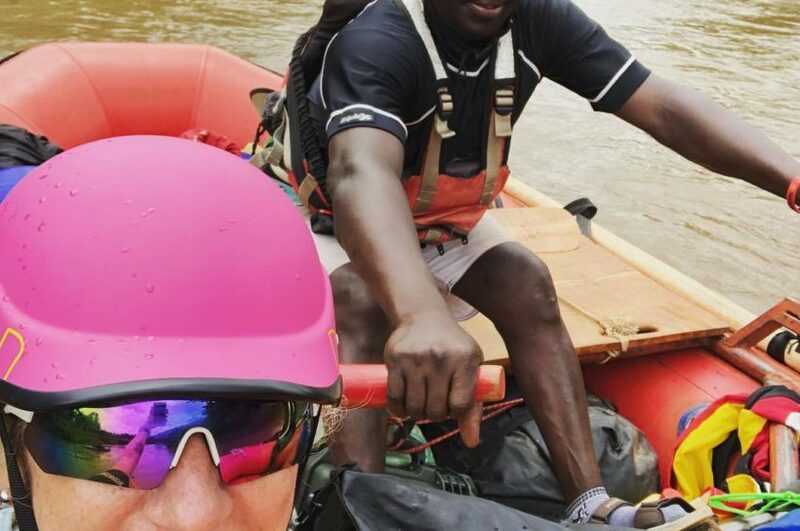 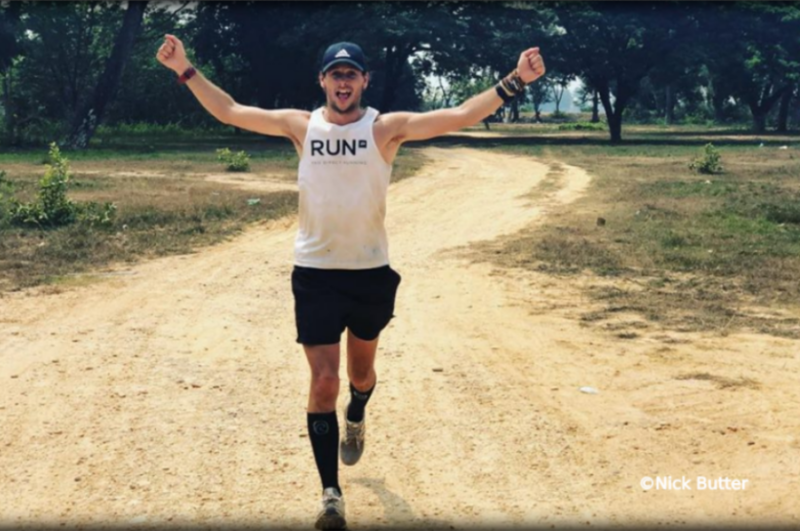 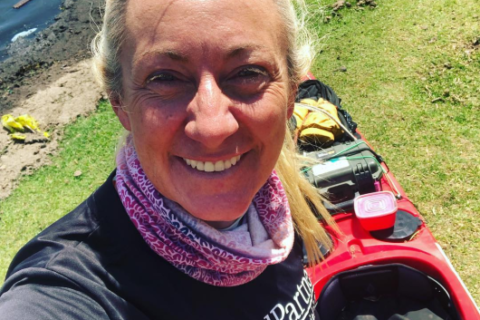 In this last section through Egypt, she says she is grateful to have her new paddling partner Nadim assisting, adding that he has been great at coordinating logistics with the local authorities.